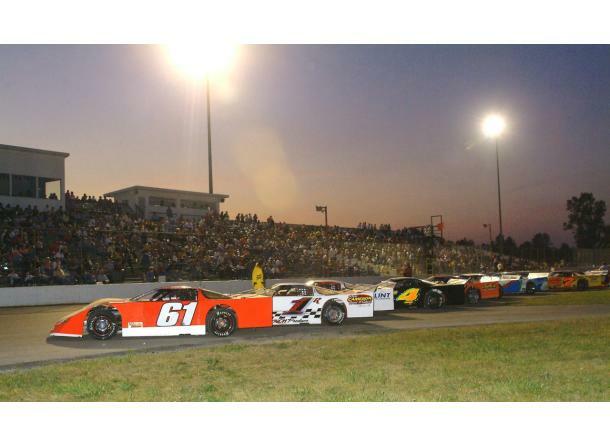 Enjoy high-powered racing on the high banked asphalt (Main Event Racing Series, JEGS All Star Tour & Top Speed Open Wheeled Modifieds) or four Eve of Destruction races on tap for 2019 including Trailer and Bus races on the figure-8 track. If you want to have lots of fun and laughs - Eve of Destruction Nights is just what the doctor ordered. 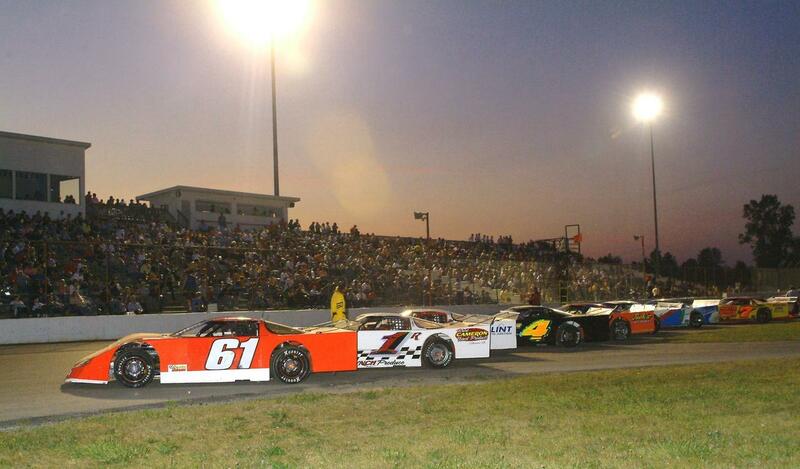 Birch Run Speedway and Event Center, FKA Dixie Motor Speedway, will be celebrating over 70 years of operation in 2019 and has a reputation as one of the premier short tracks in the Midwest, located in Birch Run, MI. Over the years, some of the biggest names in Motorsports in the state of Michigan raced at Birch Run. they include; Mickey Catlin, Benny Parsons, Cy Fairchild, Chase Elliott, Gordon Johncock, Mel Kenyon, Don Biederman, Randy Sweet, Parnelli Jones, Junior Hanley, Bob Senneker, Ed Howe, Joy Fair, and Mike Eddy. More recently, Michigan Motorsports Hall of Fame drivers still racing today at Dixie include; Steve Sauve, John Grega, Harold Fair, Sr., Jay Woolworth and Tony Brabbs.